You Can Do Better (2m, U K) Trailer. Kayla Hairy, is a twenty four year old aspiring journalist, current cat obituary writer, hypochondriac and maybe the funniest, sweetest person you'll ever meet. We follow Kayla, in all the trouble her weirdness and un- containable confidence causes her to fall in to, head first and with her granny knickers showing. Teaser Trailer Scifi - Thriller. Directed by Bryce Schlamp and Rick Anthony. 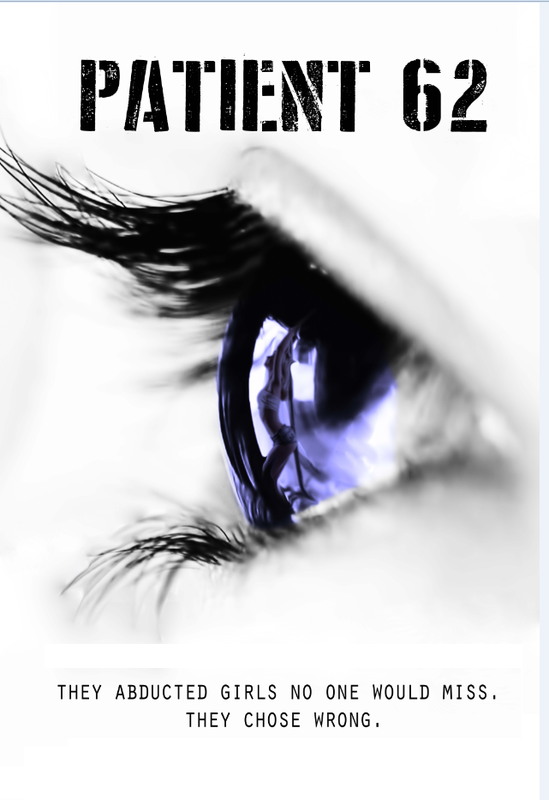 Wracked by nightmares of his sister's abduction, Lucas Chance sets out to find her, stumbling upon an underground of human trafficking and genetic experimentation only to realize the dreams he's having are not his own. 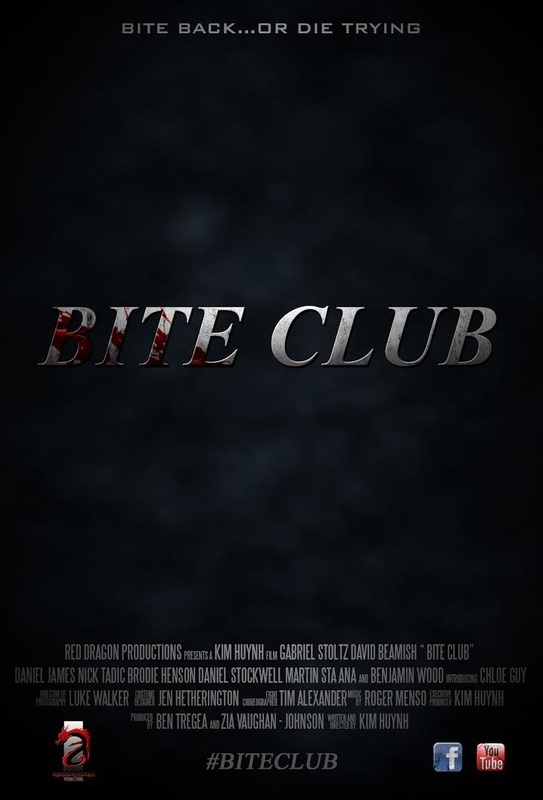 Bite Club (2m24s, AUSTRALIA) Trailer. A young werewolf named Adron goes looking for his older brother Haydon, who has been missing for some time. He begins his search at the last place Haydon was seen. The elusive venue for supernaturals called Bite Club. The place where the 'supes' can be themselves and away from the humans. NOT SPOKEN (4.51m UK) music video. When words fall silent ‘Not Spoken’ engages with the emotional effects of excessive drinking expressed through the medium of deaf sign language. 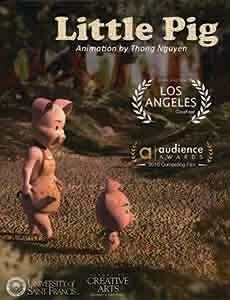 In this lovely animated story, a little pig finally sees the importance of family and his mother. 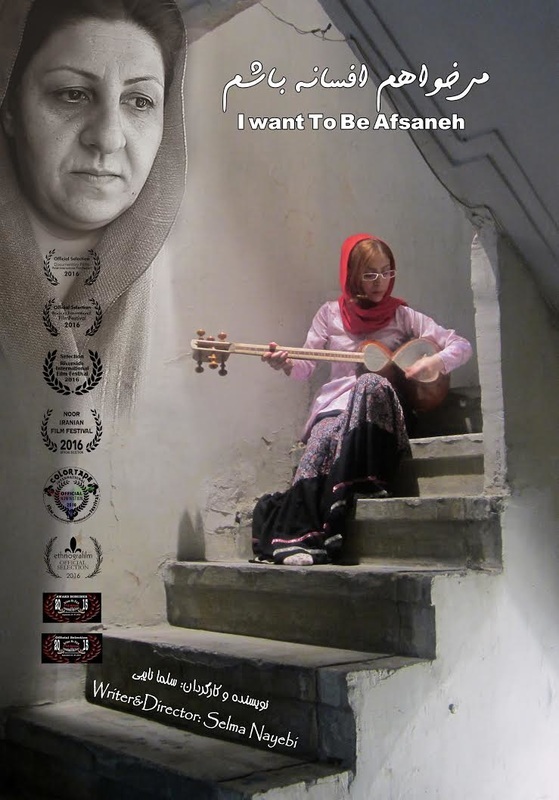 I want To Be Afsaneh (38m) documentary. Milk (3 m, Chile) Experimental. 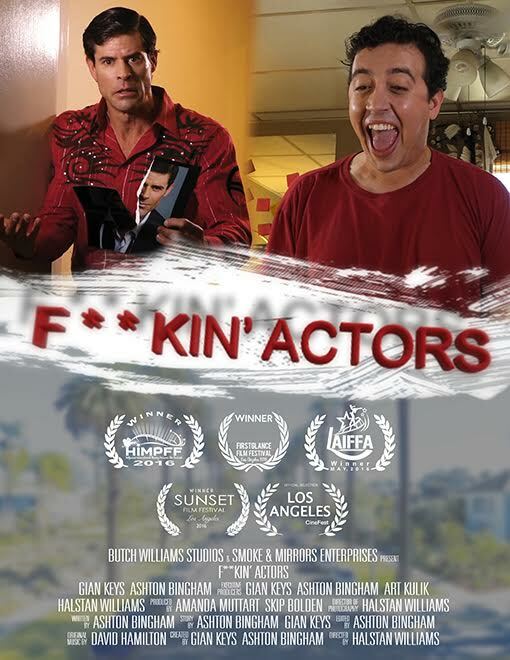 Directed by Sabina Ojeda & Fernando Paz. Through a clever comparison of human and bovine breasts, Milk takes a look at the consequences of bovine milk consumption on our bodies, making it evident that the milk we drink doesn't come from our bodies and doesn't belong to us. 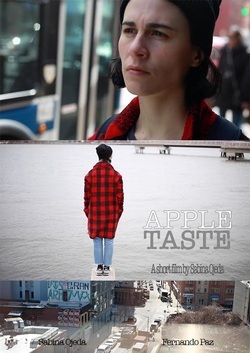 The story of a young woman seeking identity and how the streets of New York City see her through that inner journey. 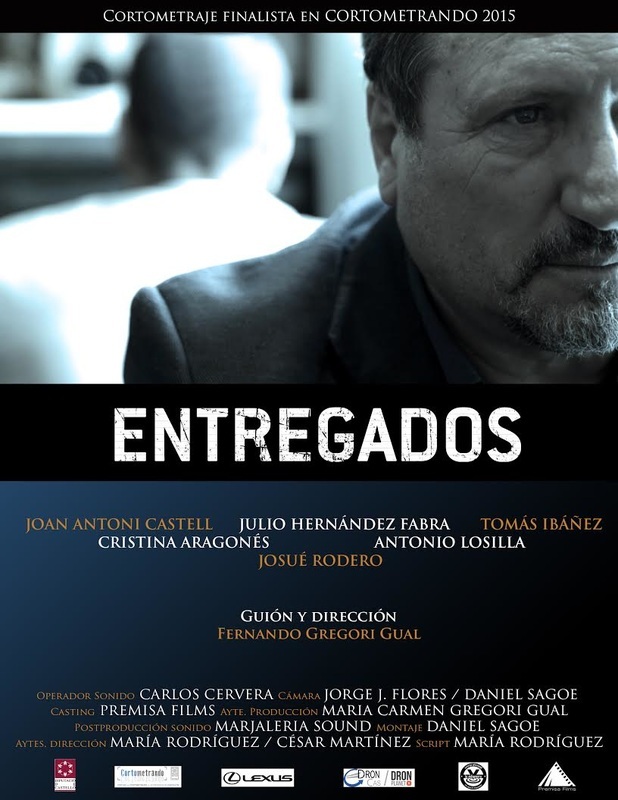 Entregados (9m, SPAIN) short drama. 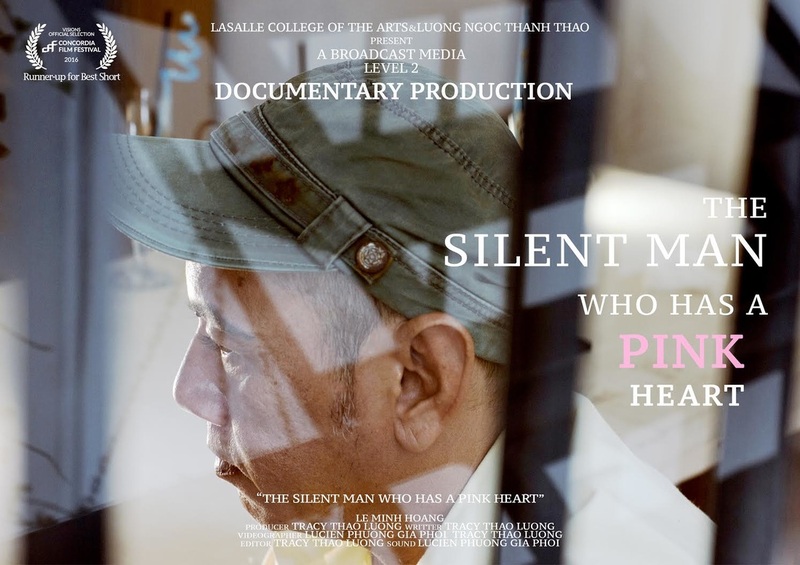 The Silent man who has a pink heart (7m, Vietnam) short documentary. 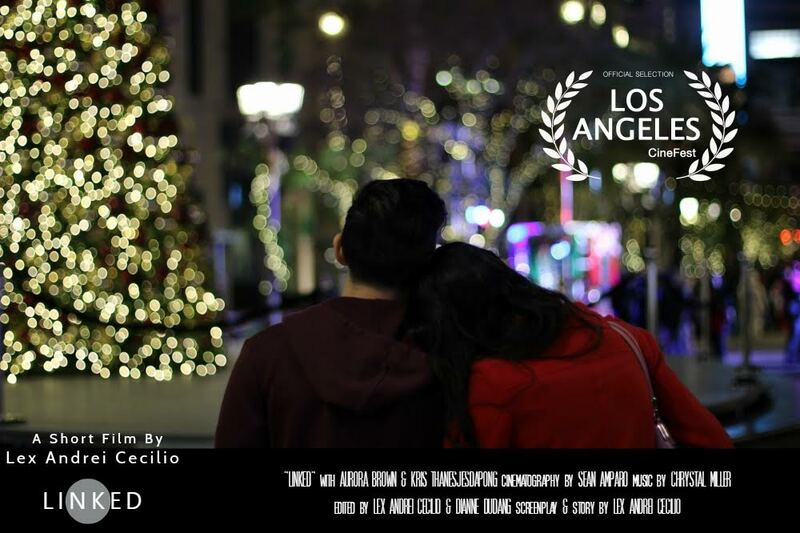 Directed by Luong Ngoc Thanh Thao. Le Minh Hoang who is a victim of gender discrimination living in Sai Gon, Viet Nam. No family, no friends, no job and discrimination of society, these things push him down with no way out. 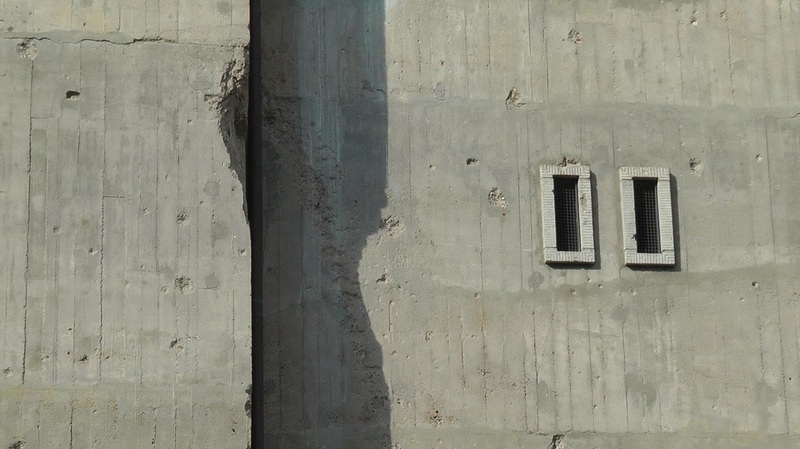 He decides to remove himself from life by committing suicide from hanging on the flyover. Fortunately, he is rescued successfully. After being given a new opportunity to live, he makes himself must live with positive lifestyle, forget his past and never let that happens again. “You have to overcome your bravery to be survived in your life”. 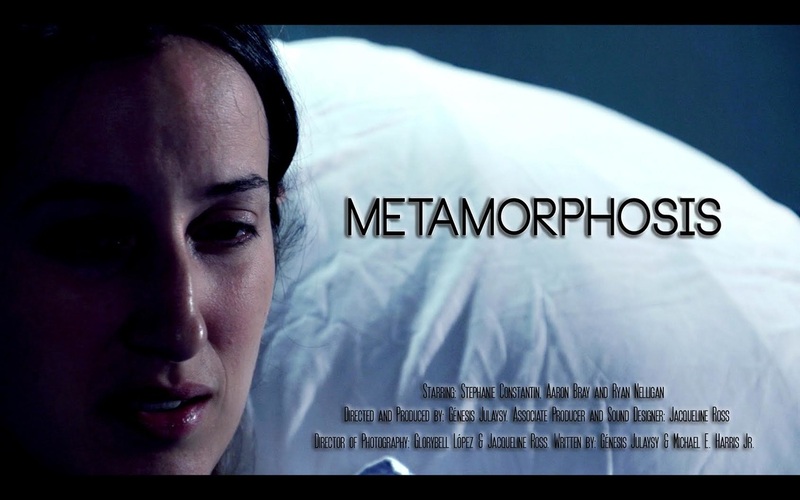 Metamorphosis (3m11s, USA) dramatic short Directed by Genesis Julaysy. 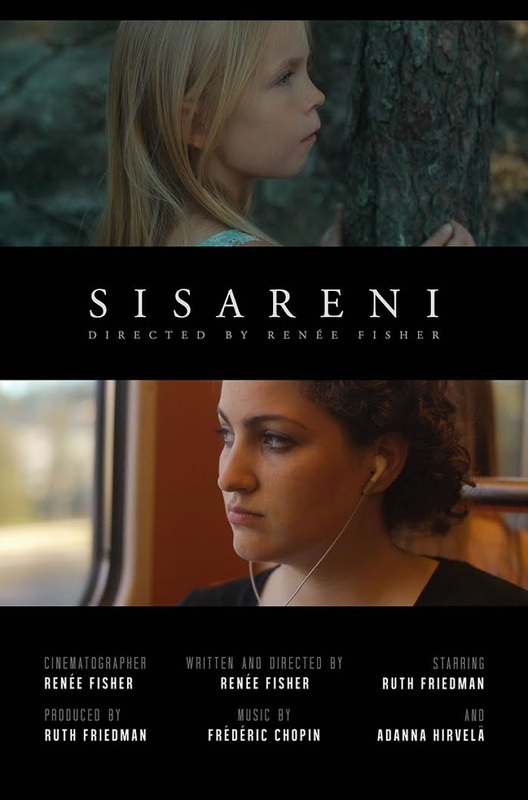 After one night at party goes wrong, a young woman struggles to make an important decision when she realizes that it will transform her self image forever. 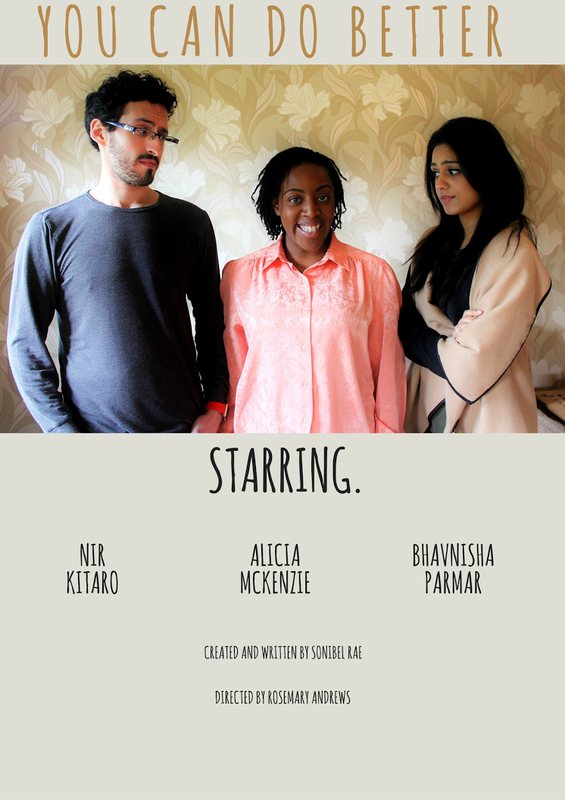 Elevator Blues (29m, UK) short drama. 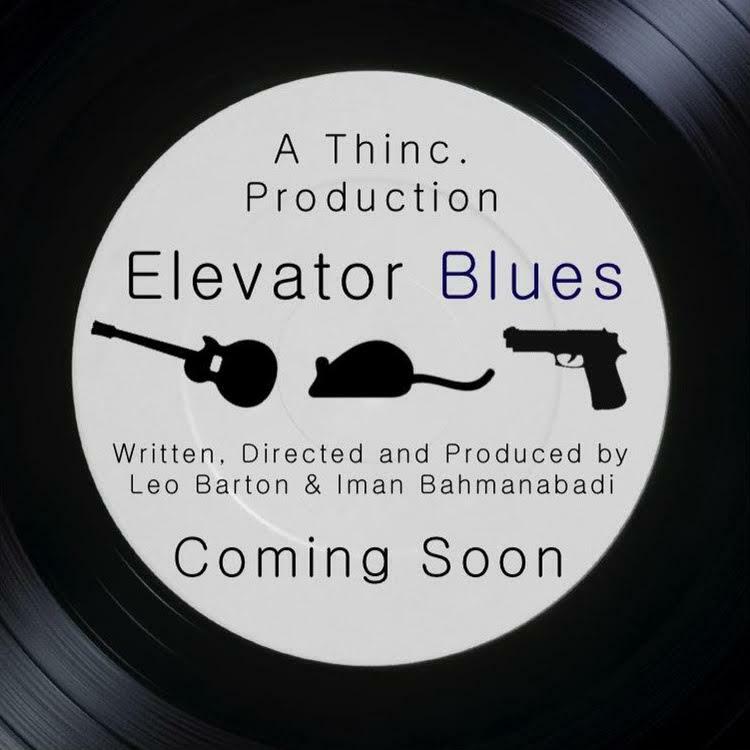 Elevator Blues is a short film that follows the life of an aspiring musician and how his morals are put to the test when his chance of making it big arises. 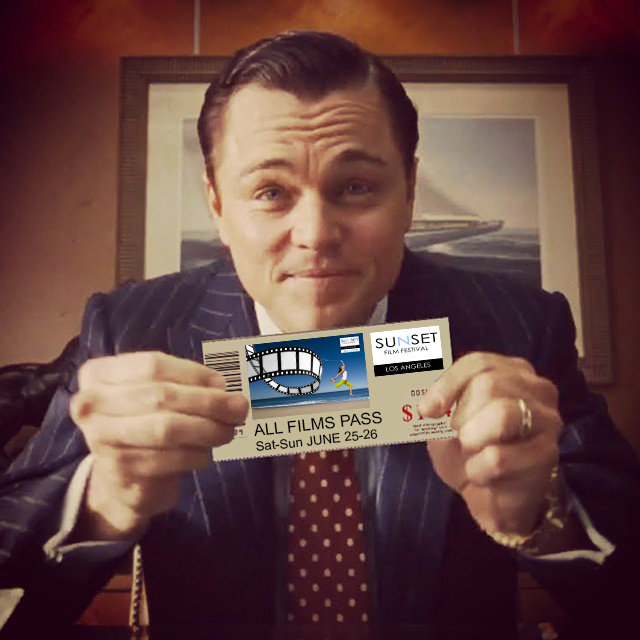 He must decide whether risking it all is worth it before the opportunity slips from his grasp. The reflections of a young woman in search of her lost sister. 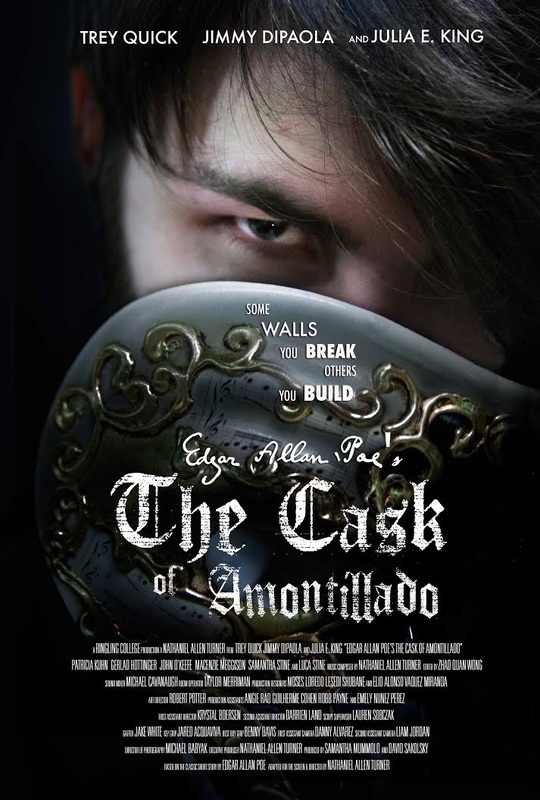 Edgar Allan Poe’s "The Cask of Amontillado" (13m, U S A) thriller short. Directed by Nathaniel Allen Turner. 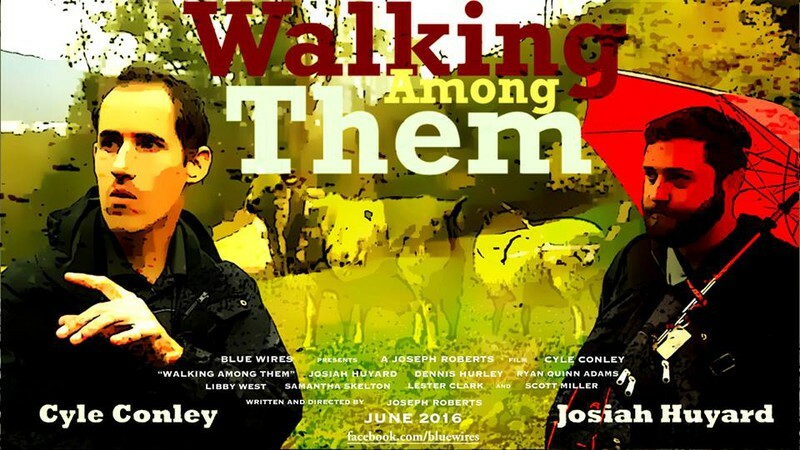 Based on the chilling classic, a young man’s obsession with his childhood friend drives him to become a monster. Inspired by the true story of Edgar Allan Poe & Thomas Dunn English. Two lost souls meet once a month, at the same time, at the same place. They question why they are drawn to each other. 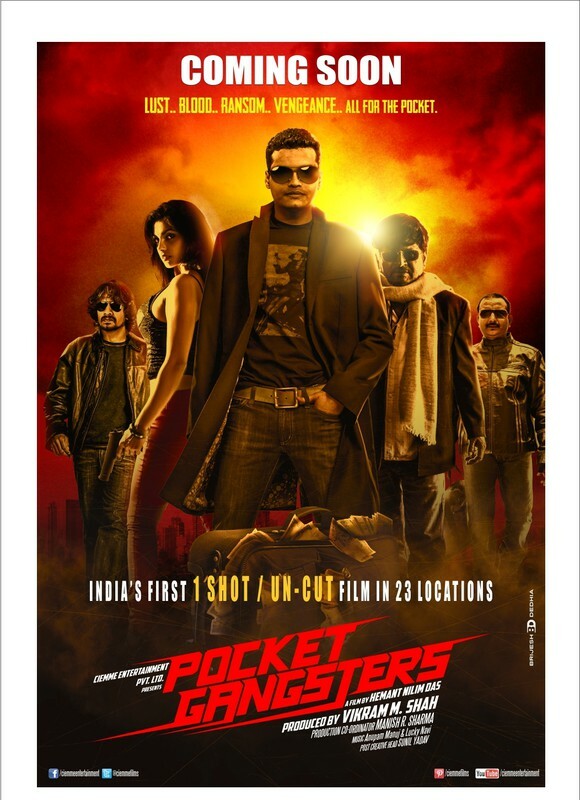 This film was shot in real time with the actors only meeting during the designated time, at the same place. Shot chronologically from September 2015 to February 2016. 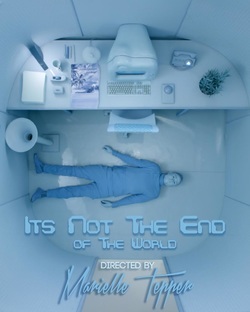 The Notes (10m, Russia) short melodrama. Messy divorce. She prefers to live in her past. One day she starts to receive notes with words of support. This strange anonymous countenance helps her to release the past and make a step into a new life. The Kubler-Ross Model (3m, Philippines) music video. 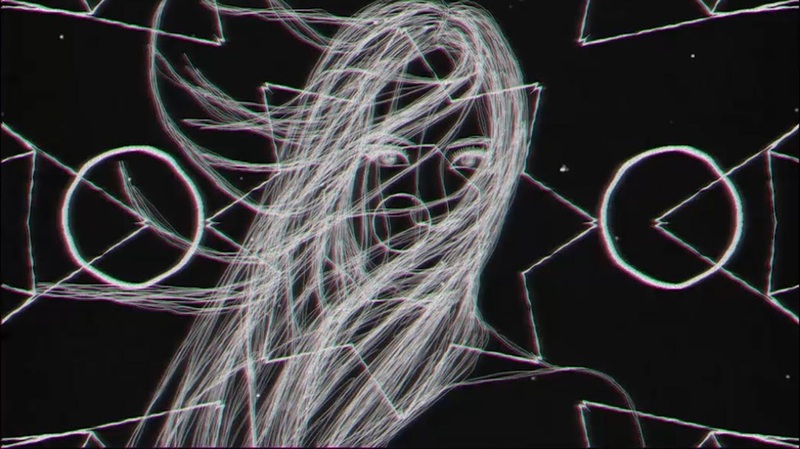 This experimental music video illustrates of the concept of the perfect number nine. Artist Aya Ng creates self-portraits drawn frame by frame using a continuous line drawing technique, each one symbolizing a number that forms a nine code. 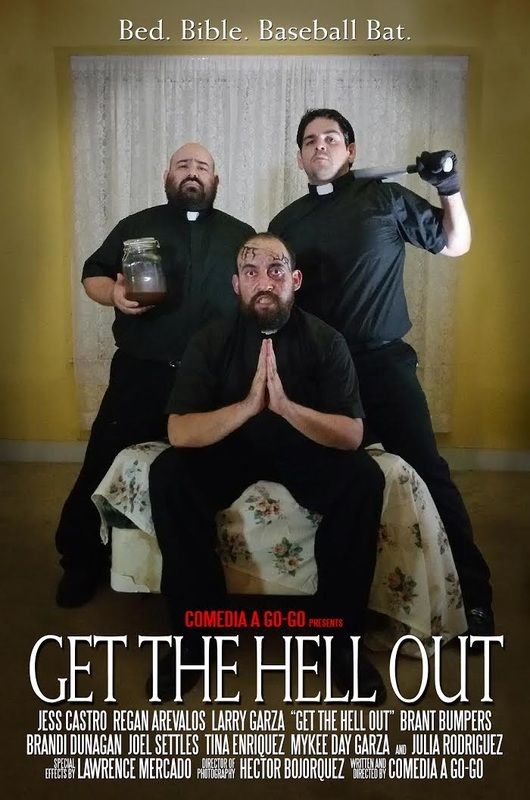 Get the Hell Out (26m, U S A) short horror-comedy. 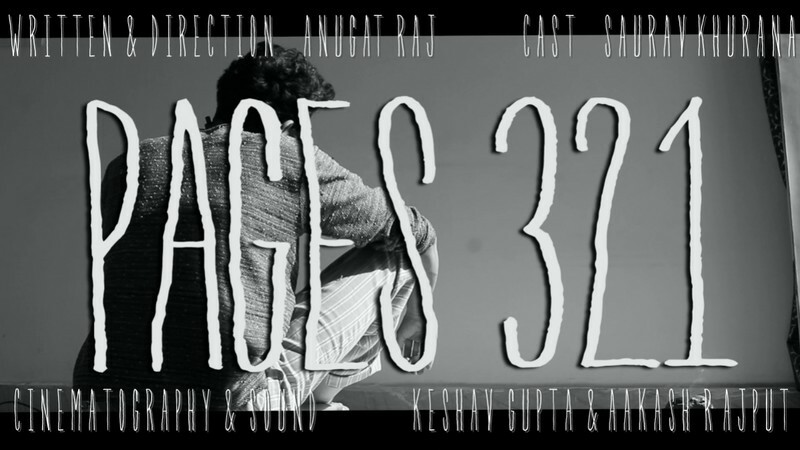 Directed by Regan Arevalos, Jess Castro, & Larry Garza. 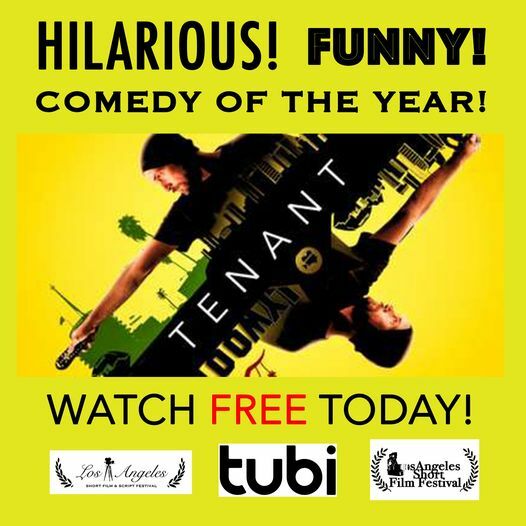 A dark comedy following a group of cunning men who travel around the country performing exorcisms for money on behalf of any religion. 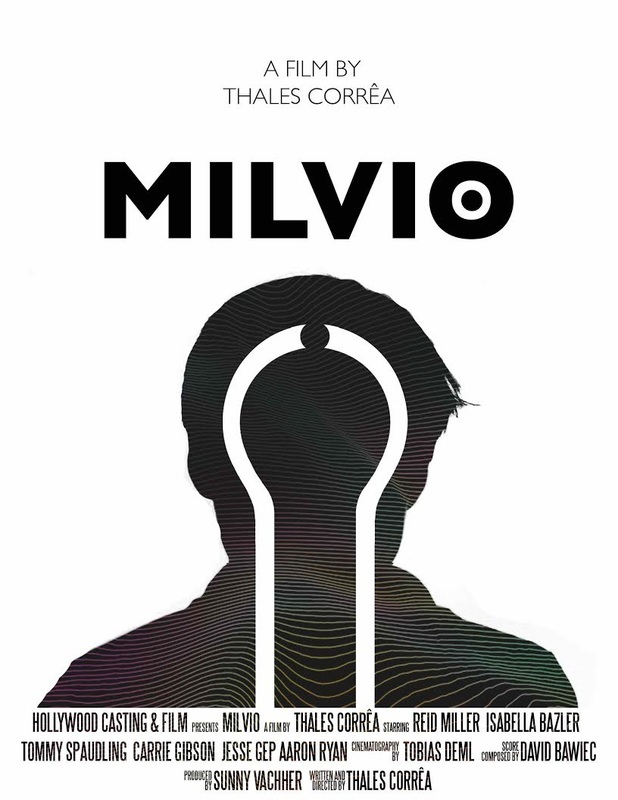 Milvio (13m, U S A) short dramedy. place while he remains confined his his bedroom due to a serious illness. The Slayers (140 m UK) Comedy/horror. Directed by John Williams. 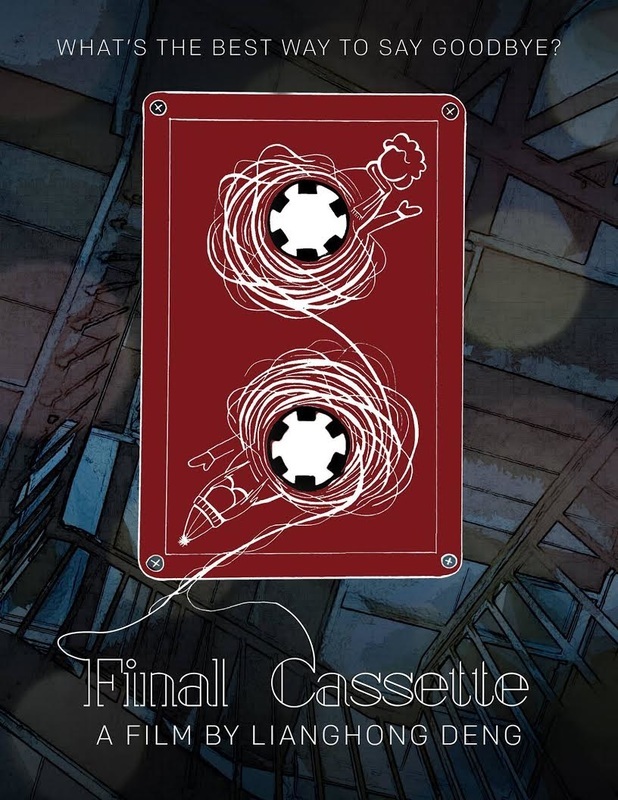 Alice is a teenager who tries, as far as her strengths are still there, to establish a connection with her mother. WORLDWIDE, kidnapping have been a business of 150 Billion Dollars per year. This is the kidnapping saga of a girl who is worth of millions. The kidnappers are professionals who are in to kidnapping (pocketing) business. But what they are not aware is the true identity of the girl that they have kidnapped. Documentarian, Heinrich Schleinman, had a dream to traverse the woods of Texas in search of a man who lived among sheep. This is a movie about his story. A writer's subconscious inside of a character's inception, life and it's storied end. Showing a writer's approach to a story or character being bland on the exterior but artistic in it's purest form.